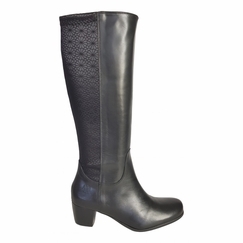 The season's sharpest and most versatile boots! Perfect for early morning business meetings and late night drinks. 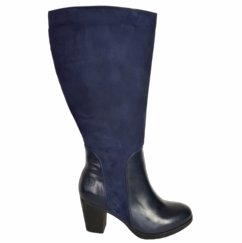 A mid-heel boot is a staple of any stylish wardrobe and we have so many to choose from that you will be able to find a pair for any occasion. 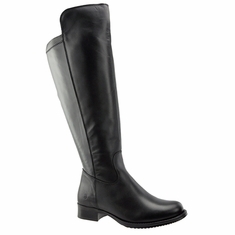 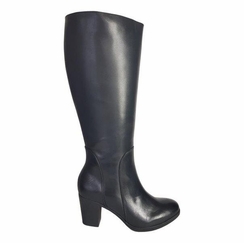 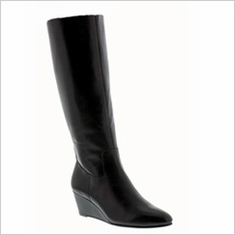 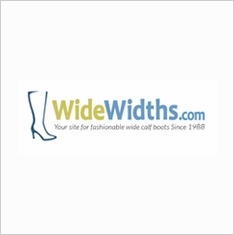 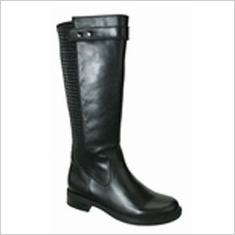 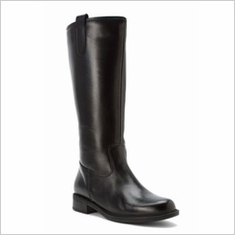 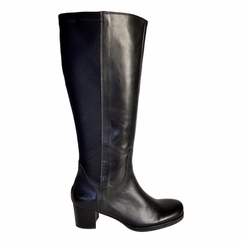 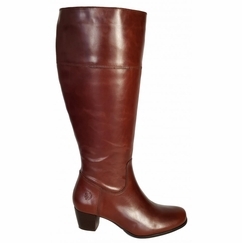 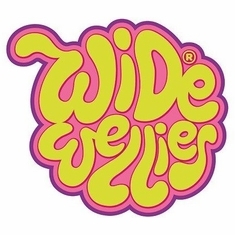 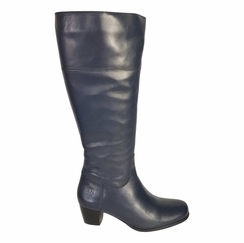 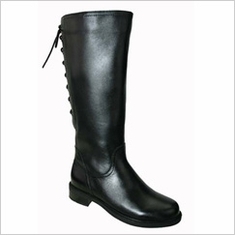 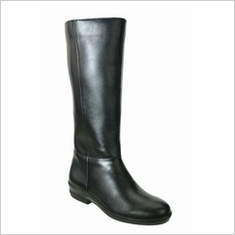 Our wide calf mid-heel boot styles are custom made for WideWidths.com to our calf size specifications and are manufactured by Ros Hommerson, Naturalizer and David Tate. 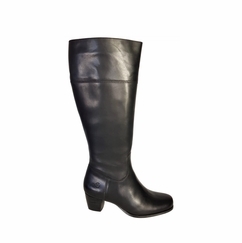 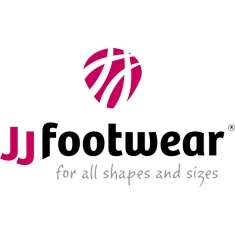 They can be worn for casual and dress occasions and this heel height is perfect for comfort and stability and is adaptable to any wardrobe. 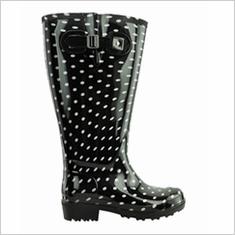 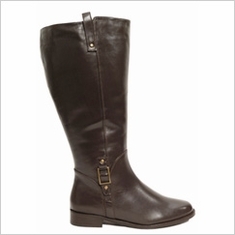 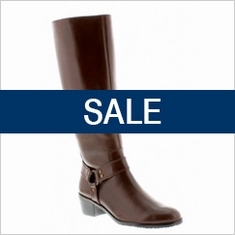 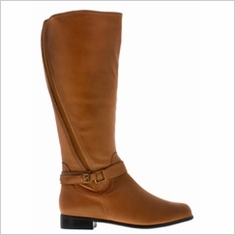 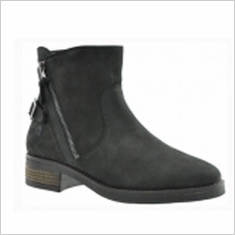 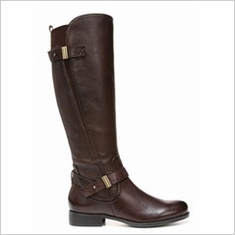 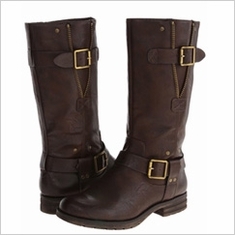 There is no need to choose between fashion and comfort any more because these boots offer the best of both worlds!